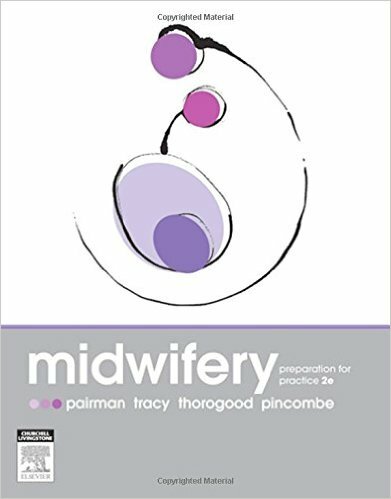 Midwifery Preparation for Practice 2e is the only text which reflects the historical and socio – political environment in which midwives in Australia and New Zealand practice. 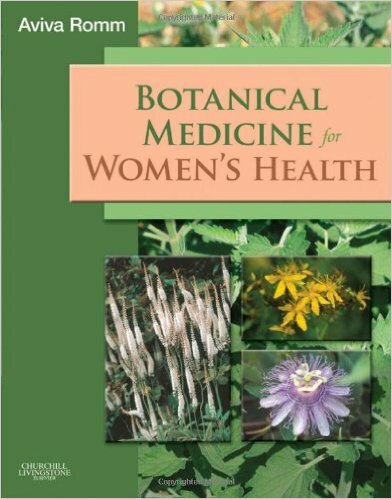 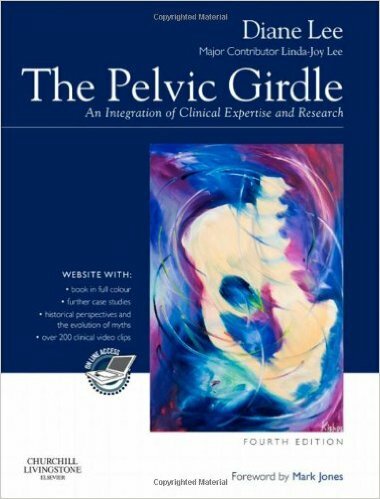 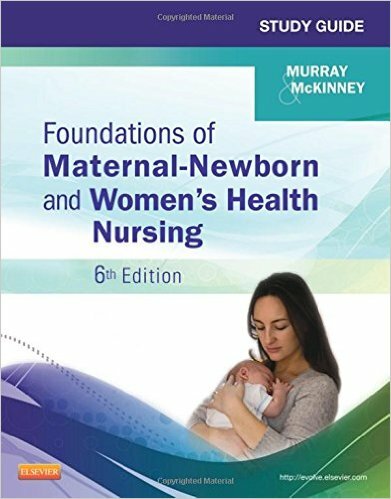 In addition, it is the only text which incorporates the philosophy and standards endorsed by New Zealand and Australian Colleges of Midwives while also focusing on the partnership between midwives with women and the woman- centred model of midwifery care. 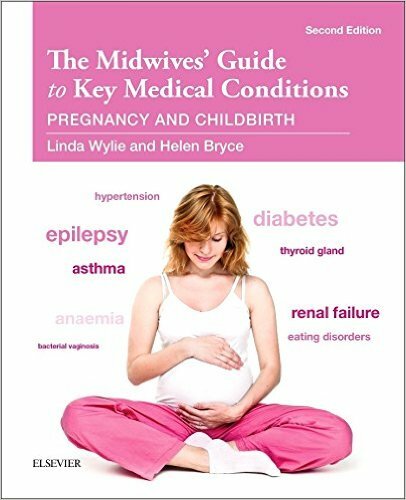 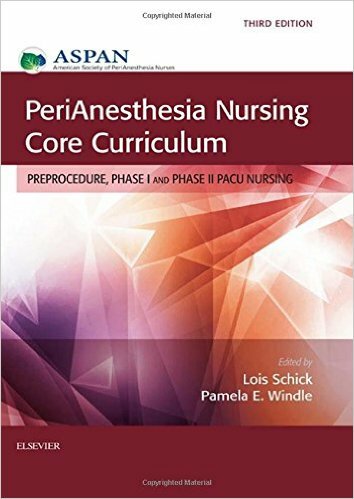 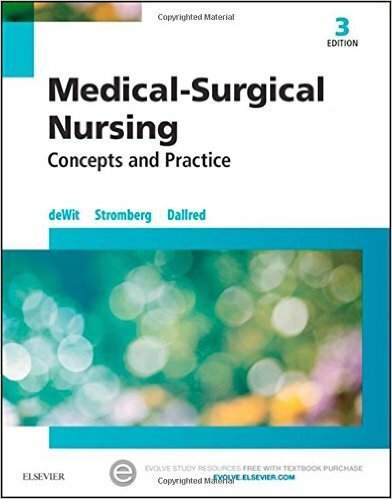 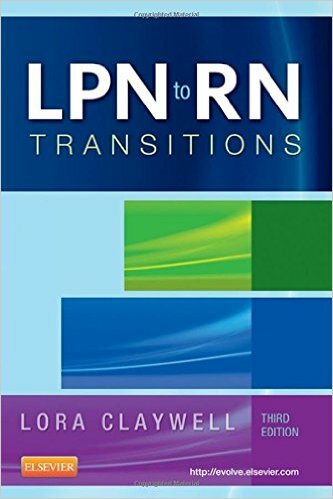 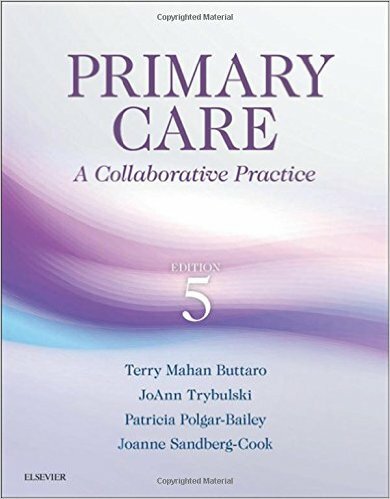 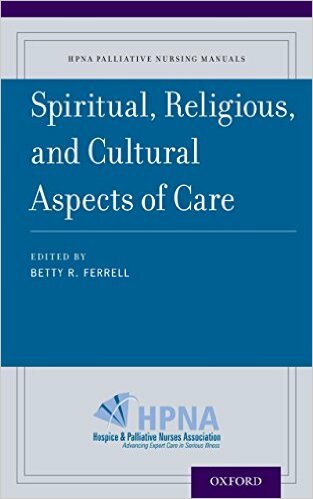 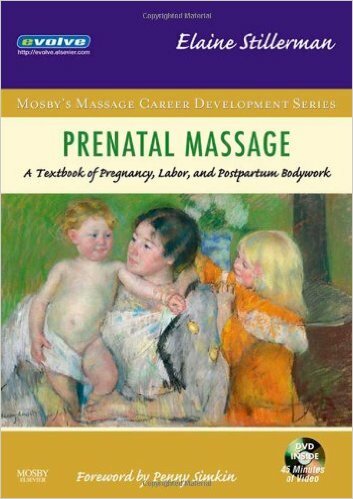 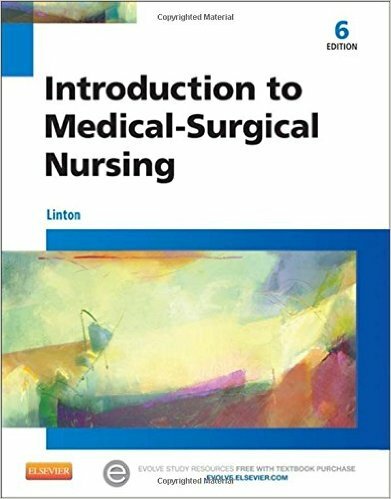 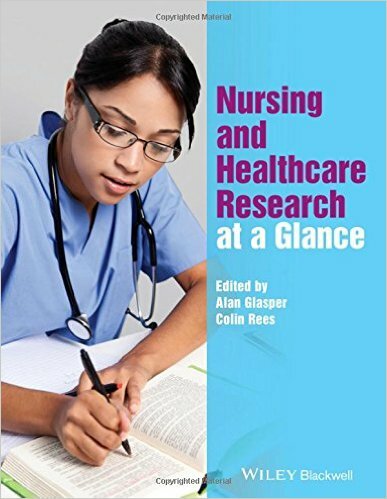 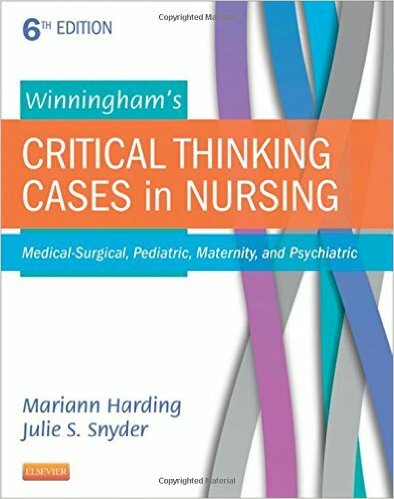 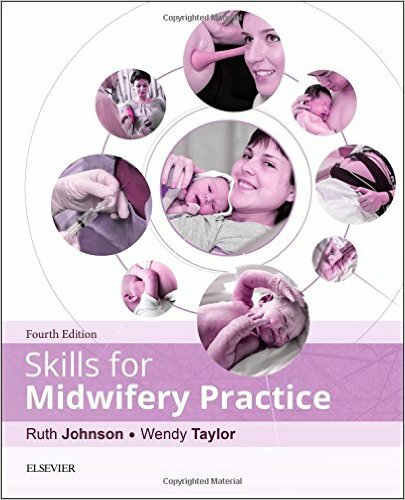 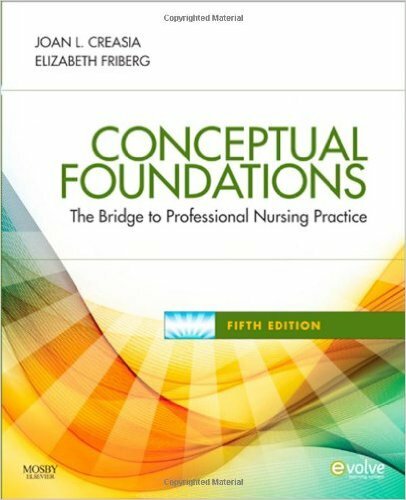 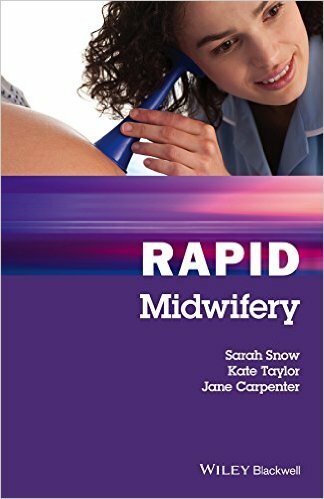 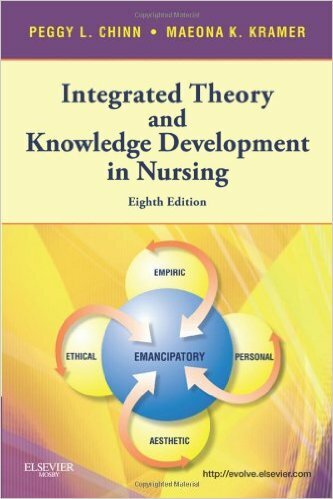 The second edition has built on the existing philosophy and structure of Midwifery: Preparation for Practice, though with a greater emphasis on the development of critical thinking and researching skills. 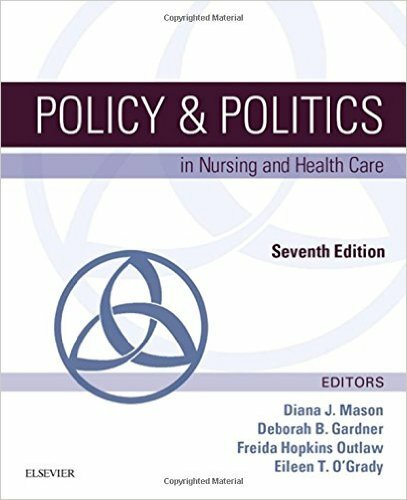 Key chapters have been re-written to reflect recent changes in government legislation while current research and pertinent examples are included throughout the text. 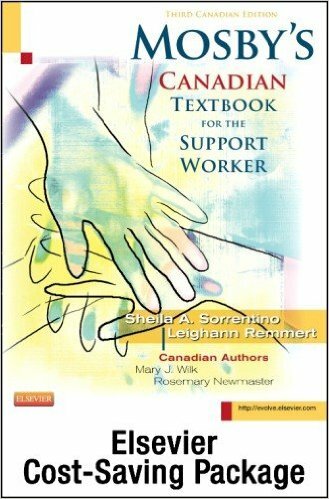 This new edition is supported by a comprehensive suite of resources for both Instructors and Students using the Evolve website as a platform. 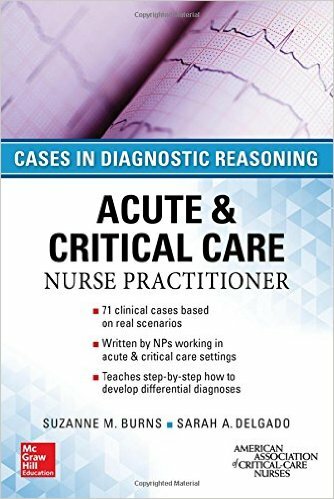 These ancillaries will re-enforce the critical thinking elements for students with interactive case studies and scenario based learning exercises as well as the multiple choice questions. 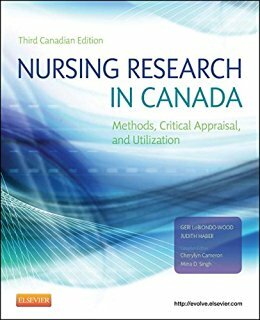 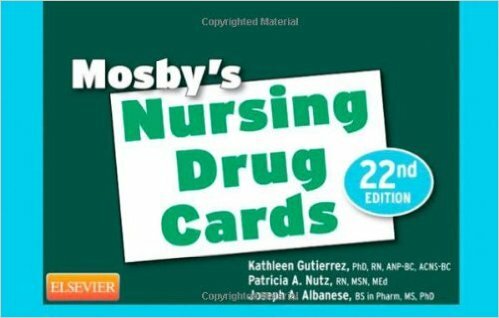 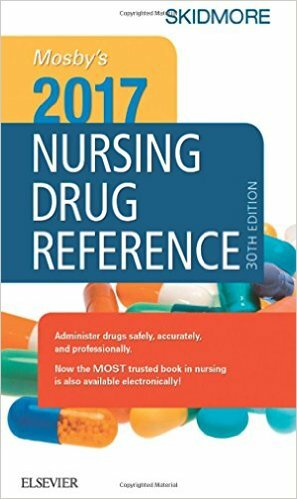 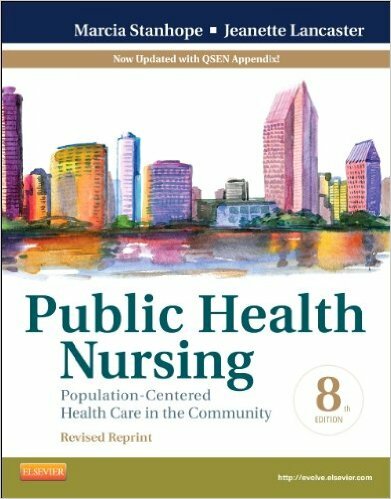 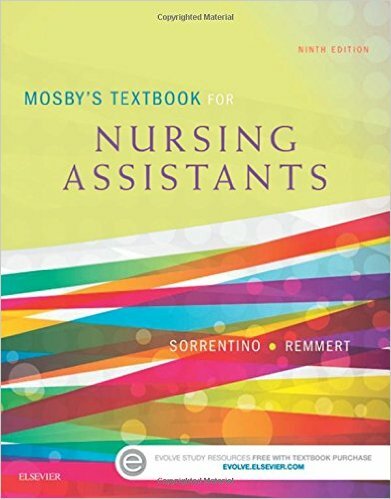 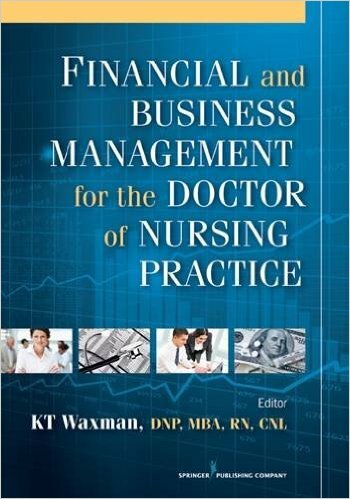 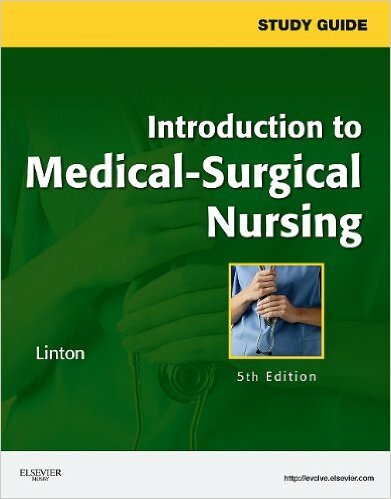 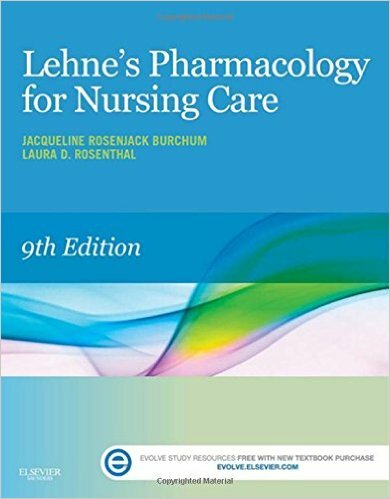 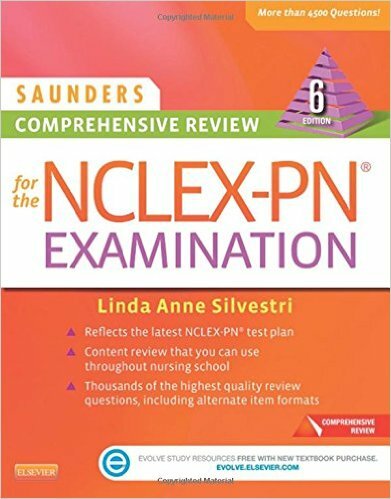 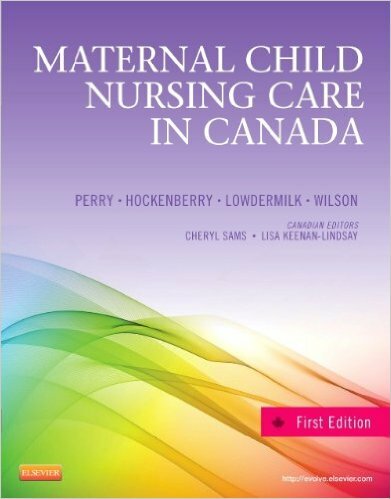 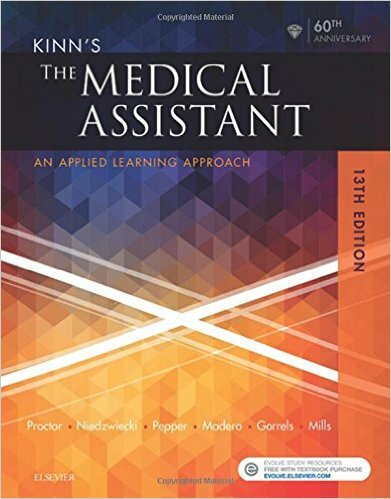 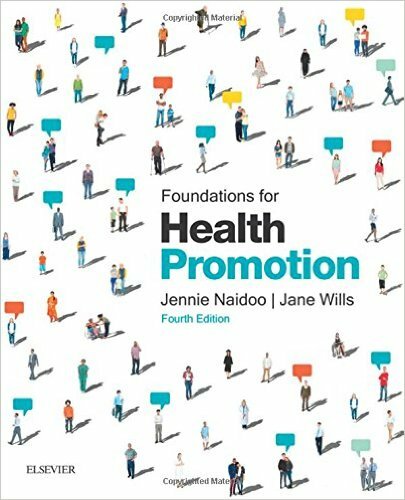 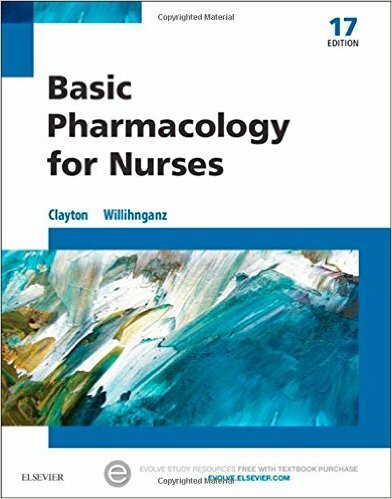 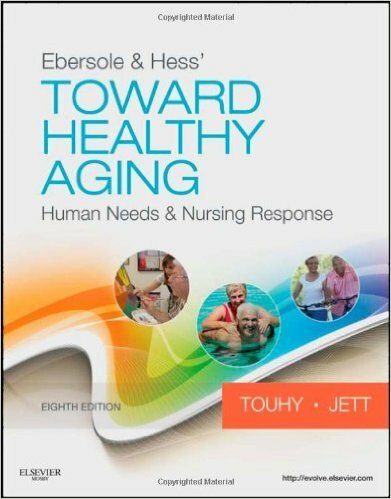 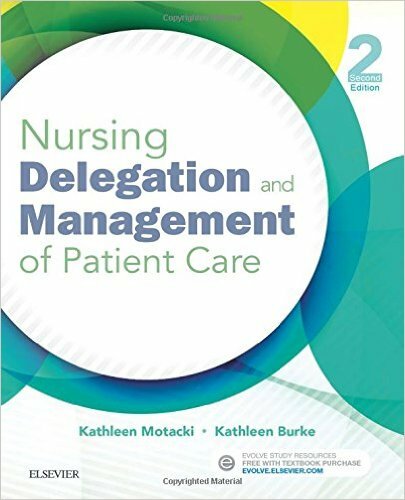 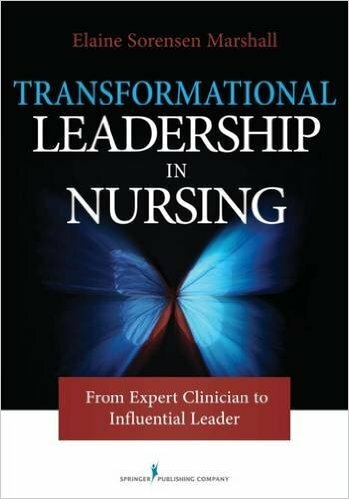 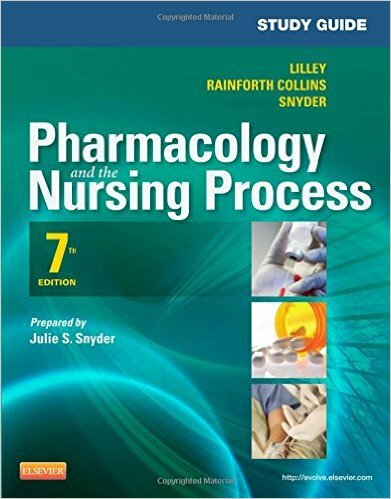 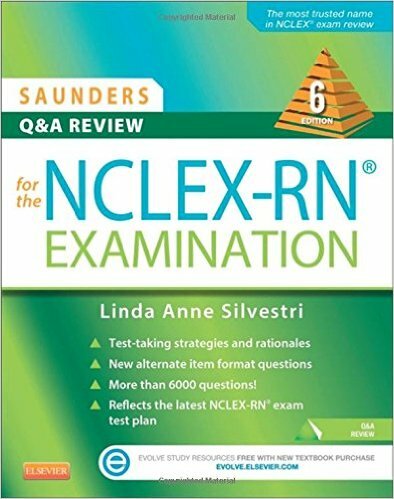 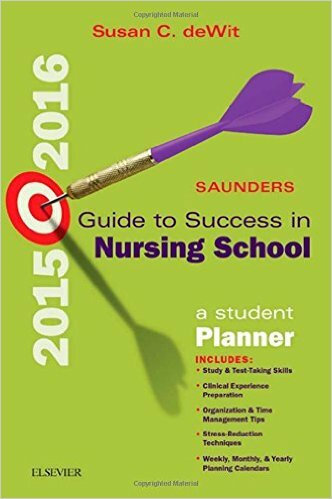 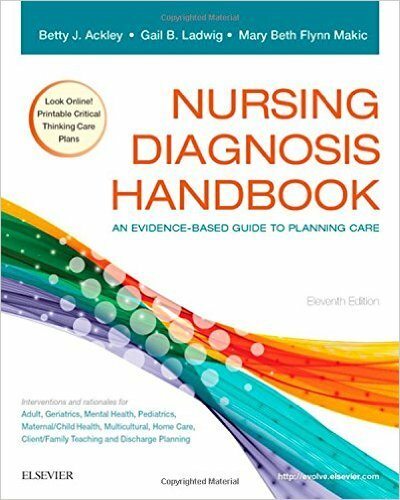 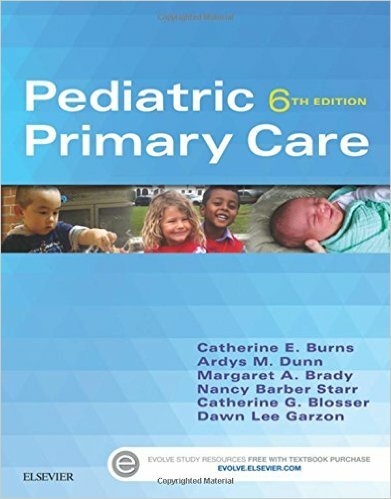 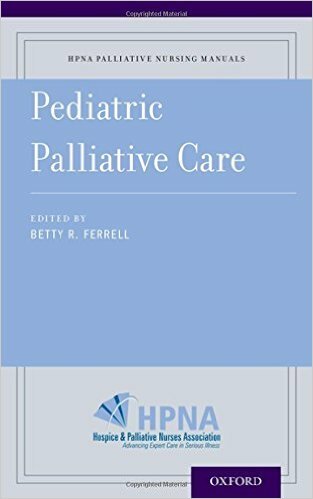 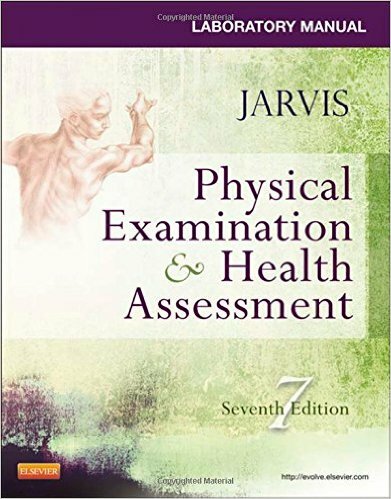 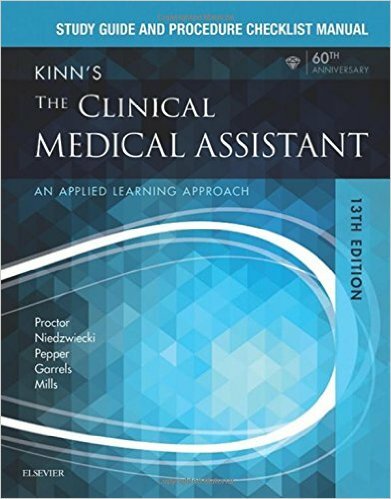 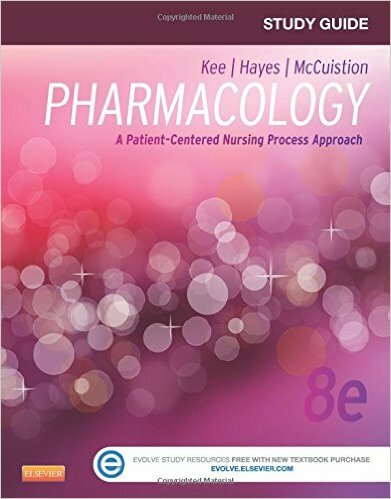 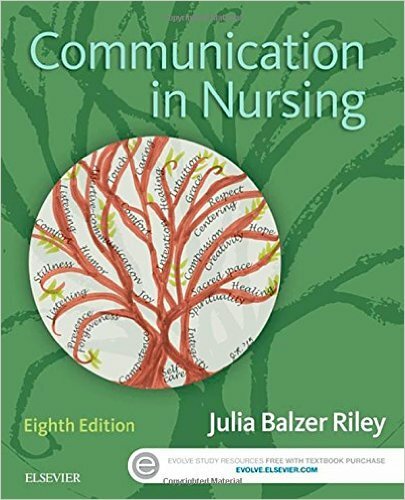 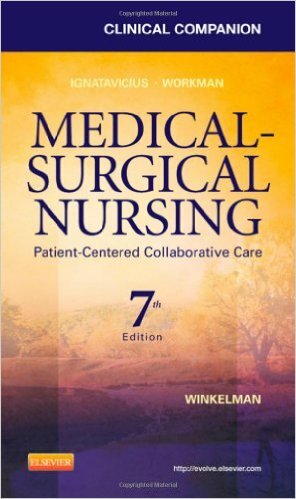 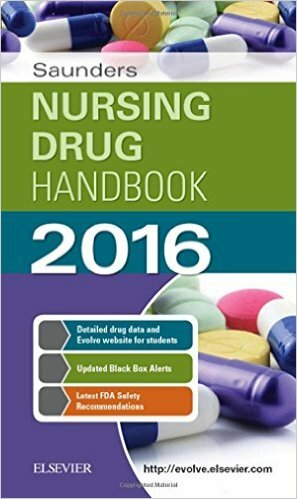 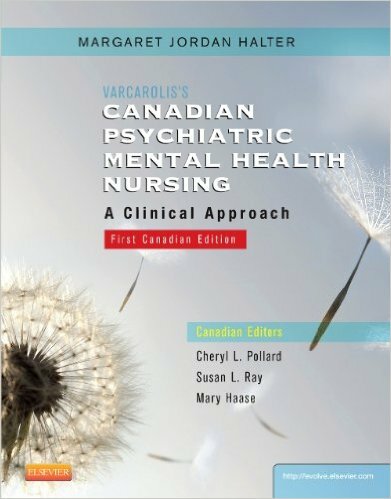 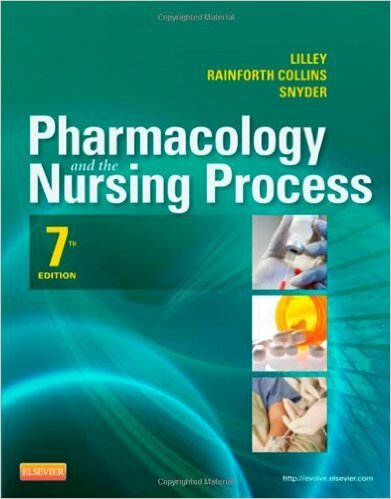 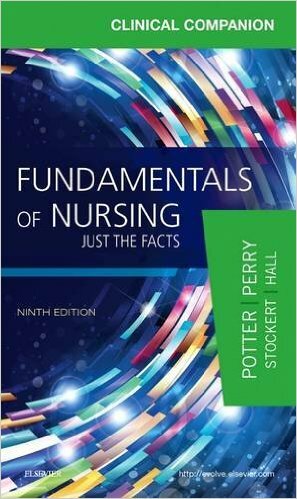 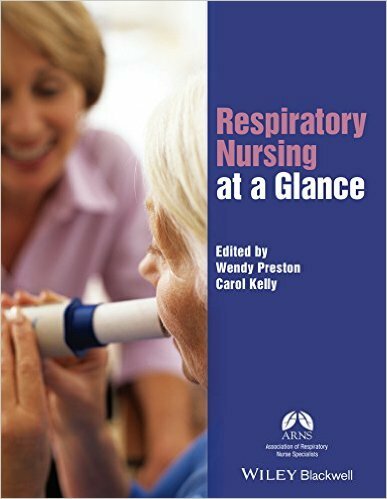 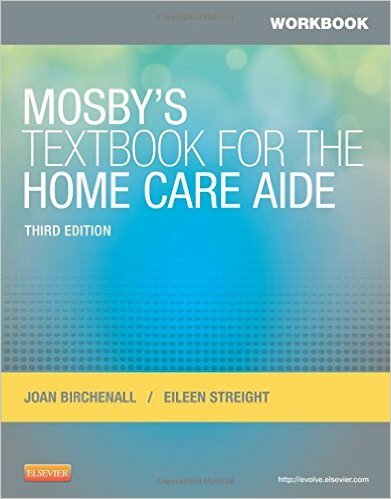 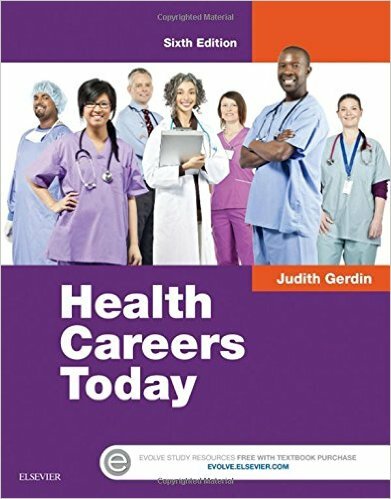 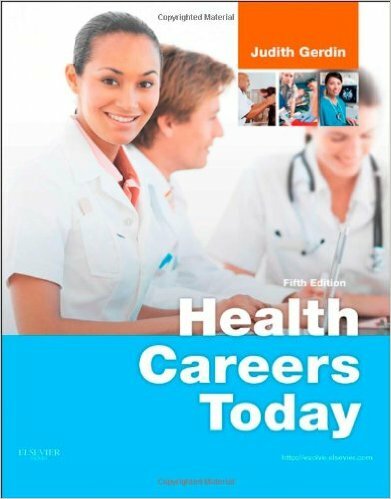 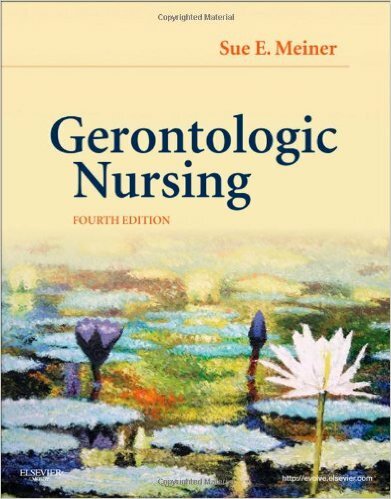 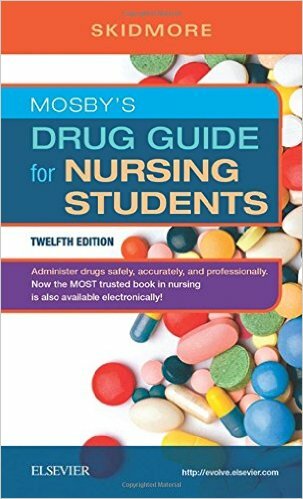 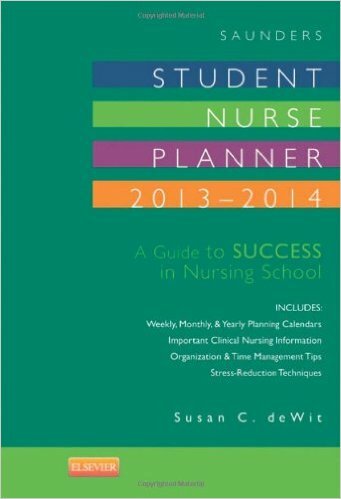 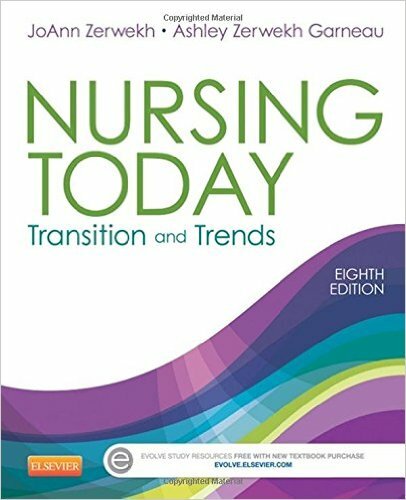 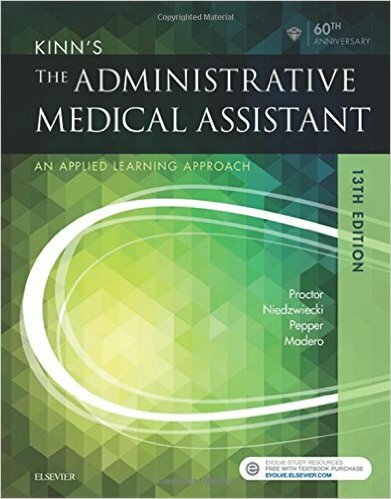 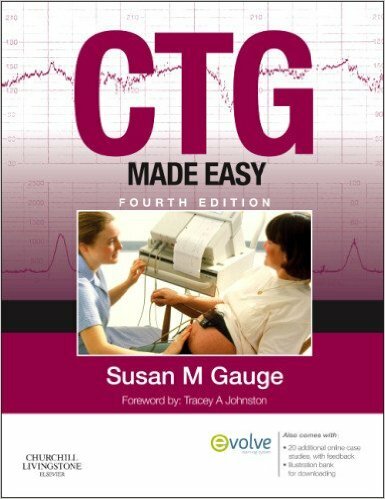 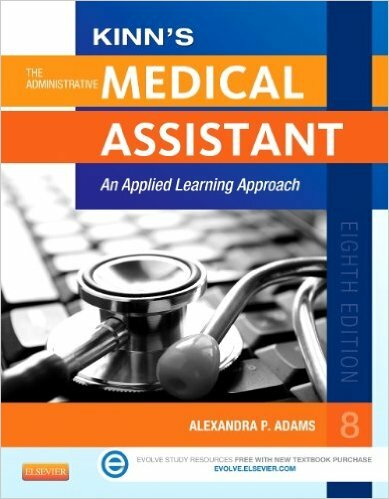 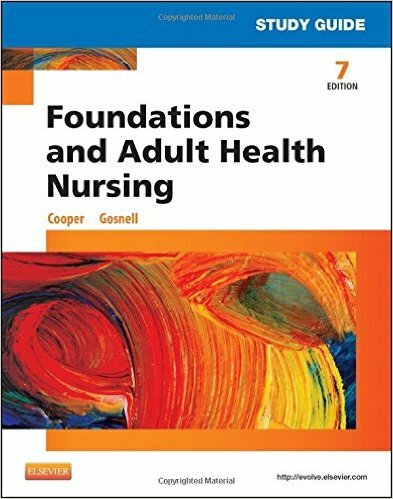 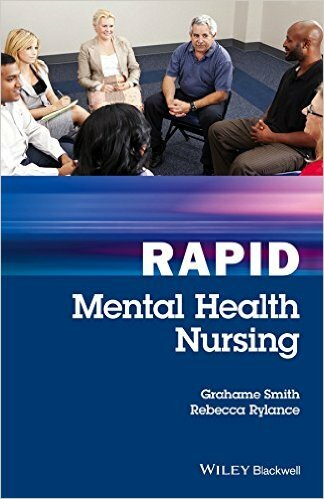 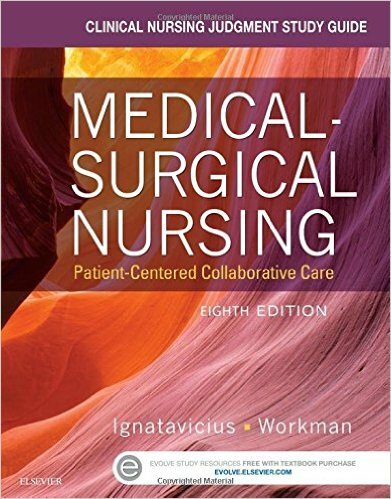 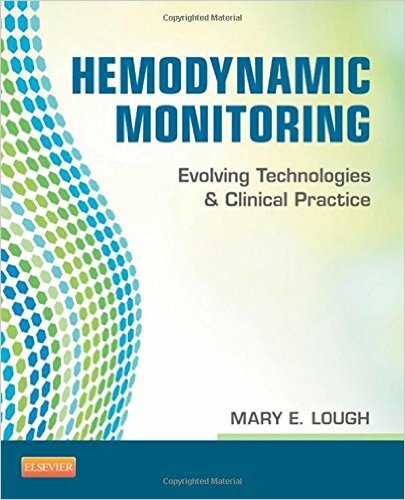 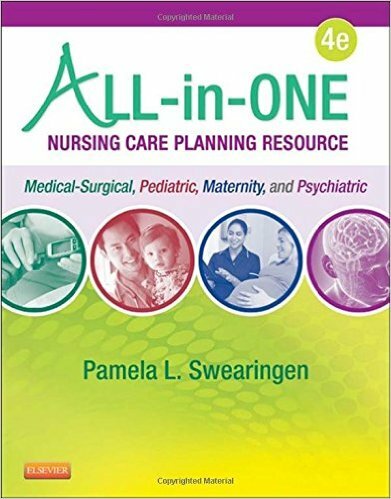 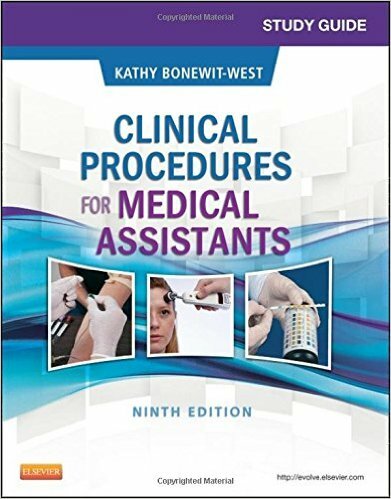 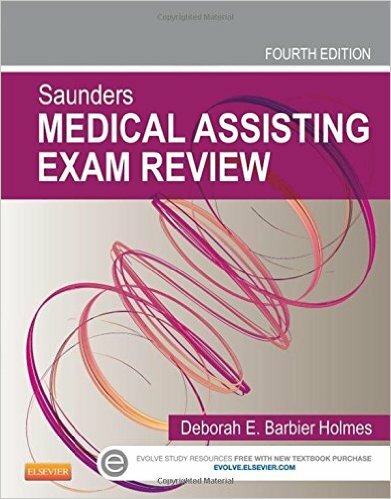 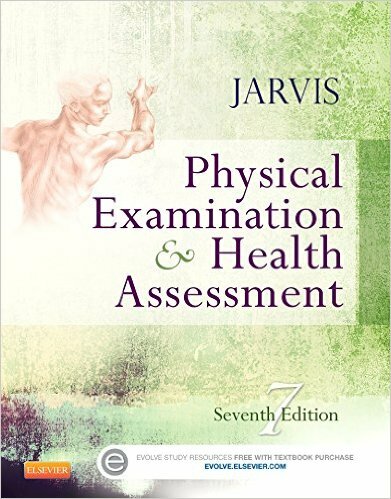 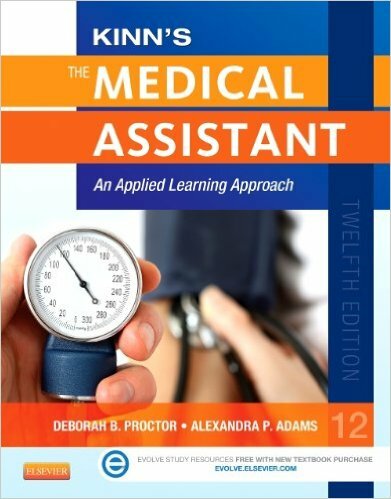 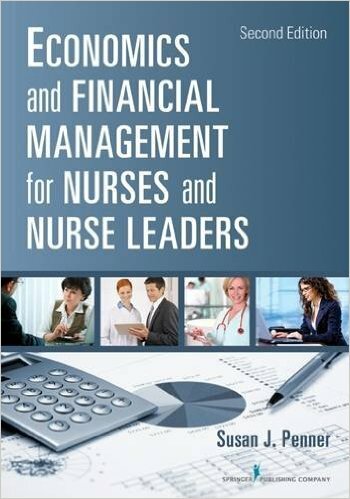 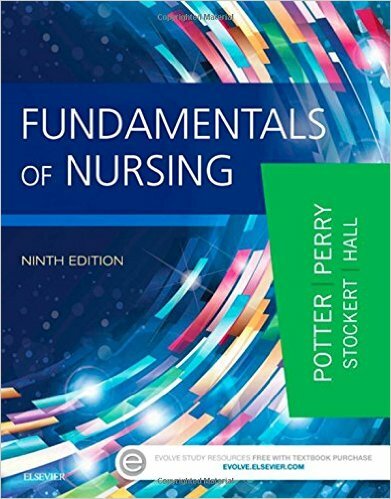 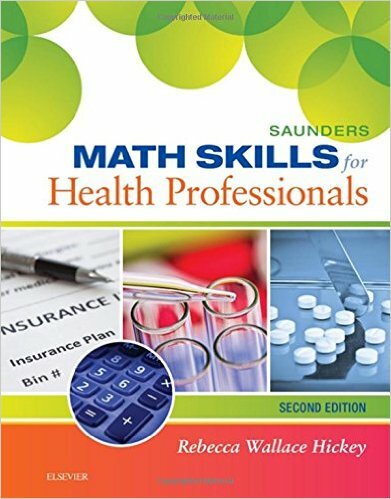 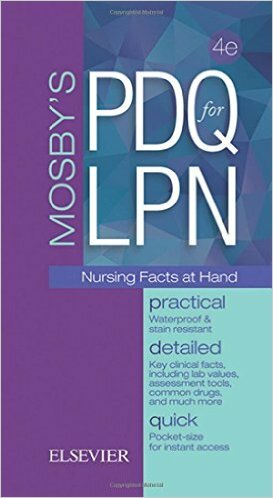 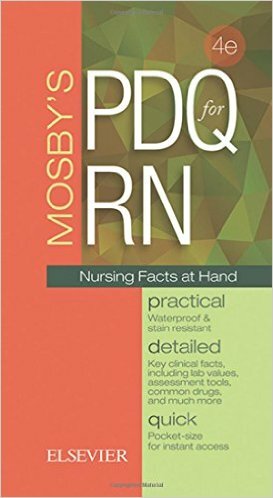 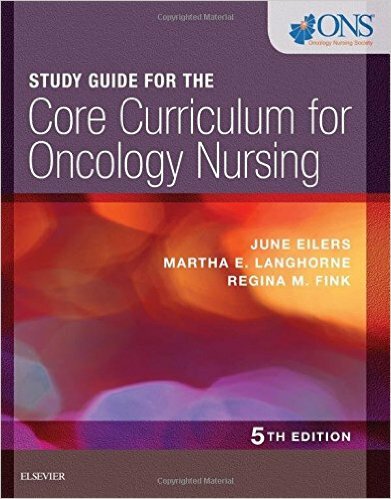 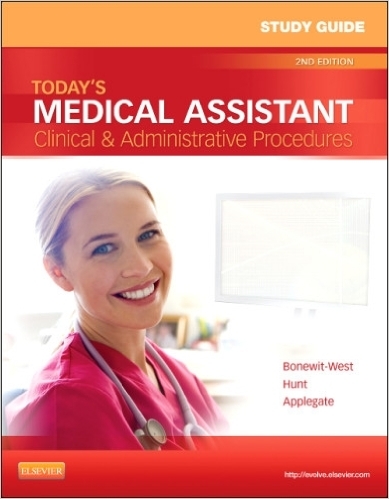 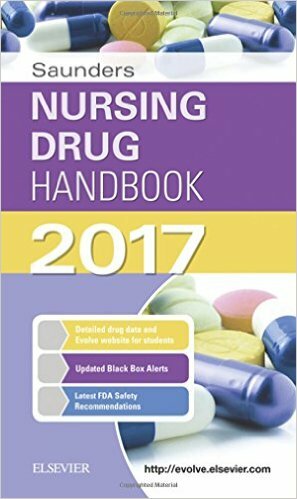 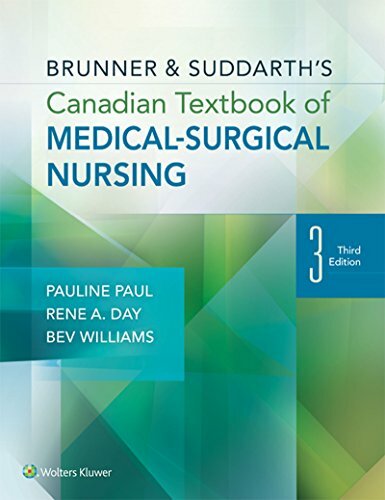 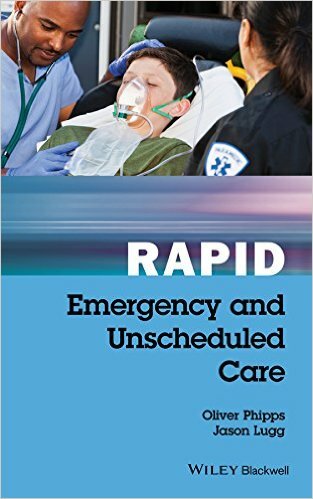 Key terms, Chapter Overview, Learning Outcomes and Review Questions included in every chapter.